Rock music is not to be invented anymore. It has to be reinvented. Rewritten. The Pearls have been writing their own rock. Cheeky, sensual, insolent. Let's not waste anymore time being too nice. With his two other projects, THE CLEARING PATH and SUMMIT, multi-instrumentalist G.G. 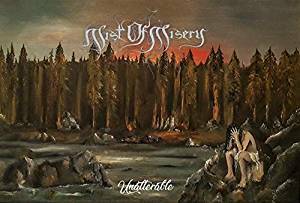 has already demonstrated his capabilities thanks to a cerebral and audacious songwriting constantly balanced on complexity and atmosphere, conquering the most demanding appreciators of the extreme progressive metal and post-metal genres. 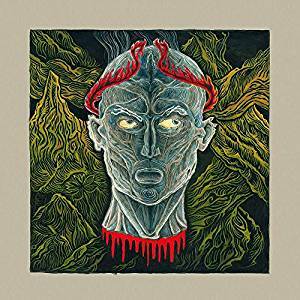 Differently from the past and surprisingly enough, with COSMIC PUTREFACTION the Italian musician drinks from the source of the most furious and eeriest death metal ever, reinterpreting it in the light of a modern wall of sound. On guest vocals, two excellent accomplices: Brendan Sloan of CONVULSING, one of today's most exciting underground metal acts, and XN of the raising death metal stars HADIT. 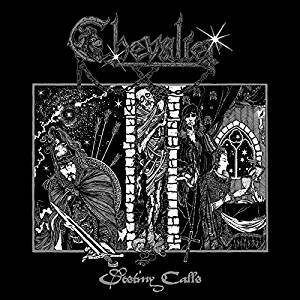 Originally born as an EP containing rearranged materials from the past, At The Threshold Of The Greatest Chasm has mutated into a monumental and annihilating opus organized in 9 steep and obscure epics; 9 short but dense tracks that retain a cosmic aura despite their brutal aggressiveness. 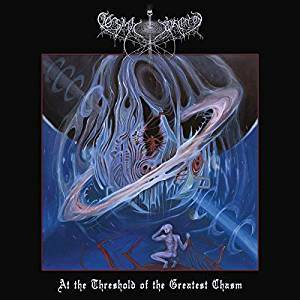 COSMIC PUTREFACTION's full-length debut marks an important milestone in G.G. 's short but intense career and it is sure to please the fans of true death metal, old and new. After two acclaimed albums, Falaise are now ready to make a further step in their artistic growth. The main album concept relates to the sense of loss and perdition that human beings suffer for by living in modern megalopolis, so devoid of personality and soul. A Place I Don t Belong To is an urban desire of escapism drowned under a veil of melancholy and sadness. Like homeless wanderers towards nothingness, Falaise members draw a dramatic painting of despondency. Their feelings of loss and confusion take a post-black metal shape, so much that it comes to mind another band that has been part of the ATMF s history, LANTLOS. 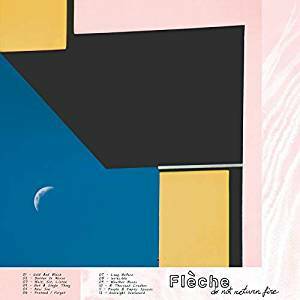 Falaise s music conjures up the disturbing feeling of being isolated by the world s inner core, where hopelessness and desperation unfolds on grey walls of sound. 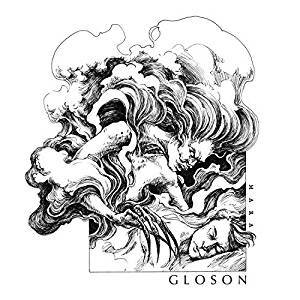 Dreams and pale shading of solitary consciousness are mingled with the wordless grey reality, but the post rock psychedelic influences do not wash away Falaise s depressive black metal roots, while noise and ambient elements concur to the multifaceted and introspective mood of the album. 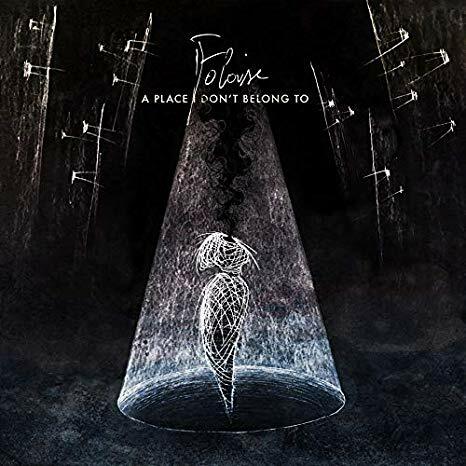 The third effort by the Italian duo, A Place I Don t Belong To , is a perfect synthesis between the black metal character of the band s debut and the post-rock currents of its come-back, an un-cathartic journey through the sewers of modernity. The conception of Unalterable goes a long way back, as the title track was actually already written in 2014. However, we had no idea that we were going to use it as a title track for our third ful length album back then. The rest of the songs were composed during 2017 and 2018 and the recording of the album has been during that period. This album differs a bit from our earlier releases, both in production and composition of the songs. The songs are longer, darker and more atmospheric than on any previous release and the album clocks in at nearly 2 hours, thus making it the longest we've ever recorded by far. The title Unalterable refers to the path of life, unalterable despite all efforts to alter the course. How you're bound to dwell in this miserable existence until life's end.